Are you a new ‘vaper’? 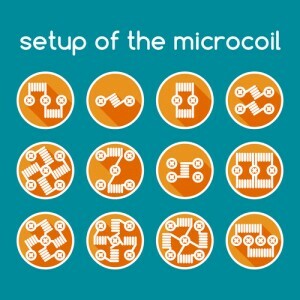 Are you trying to figure out the ins and outs of sub-ohm vaping? You’ve come to the right place. If you’ve quit smoking cigarettes or you’re a vaping ‘hobbyist’, here’s what you need to know. First, sub-ohm vaping produces a lot of vapor and it gives a stronger nicotine hit. 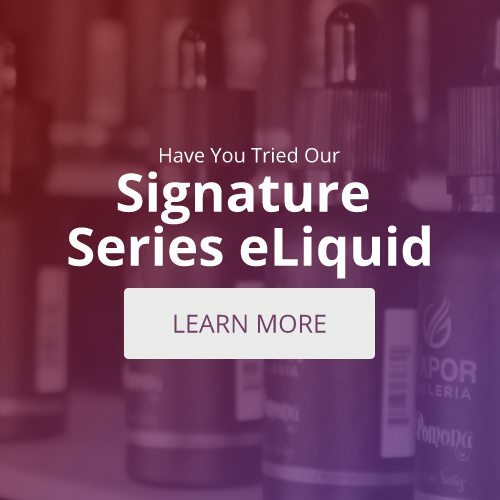 Ejuice flavors are also enhanced. If that’s what you’re looking for, keep reading. Do you like to live dangerously? Try a 28-gauge dual-coil at .3 ohms. Sub-ohm has the potential to produce a lot of vapor. The wires heat up faster and get hotter. More vapor equals a stronger nicotine hit, but the resistance is not the only thing that’s crucial. And you need to understand why. Let’s compare builds: a 26-gauge wire and a 28-guage both have the resistance of 0.8 ohms, but the thicker 26-gauge requires more wire to get .8 ohms which means it will produce more vapor. That’s because there is more surface area to vaporize the ejuice. So what happens when you try to get 0.8 ohms using a 32-gauge wire? The wire is so short that it’s not practical. Thin wires are used for the higher ohm builds. For sub-ohm, it’s best to use a 28-gauge or thicker wire. For this blog, we talk mostly about 28-gauge builds. and it will produce a lot more vapor. That’s why sub-ohm vapers like to use at least 2 coils. Out of the box, the air holes are small, so vapers will drill larger holes. The coils get really hot so this will help with the heat as well. However, with larger holes, the vapor is somewhat diluted because it draws more air. So the key to controlling vapor is resistance, wire surface area, and airflow. Extremely low resistance works best with a dripper. With other atomizers, the ejuice will vaporize faster than the wick can absorb it. Drippers don’t have this problem because you drip ejuice onto the coil. The heat from sub-ohm will eventually wear out the insulator, the part that separates the positive from ground. If this is damaged, it can create a short. Don’t worry, though. This part is replaceable. The most important thing to keep in mind is the resistance limit. It’s different for every battery. For example, if you have an AW 18650 2000 mA power battery, the lowest vape ohm to run would be .3 ohms. Remember, if you go too low, you’re basically shorting out the battery, and that can cause the battery to explode.